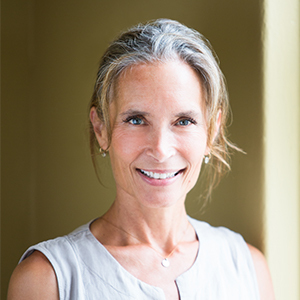 Light a Path (LAP) is a non-profit organization, founded by Yoga International teacher Sierra Hollister, that brings yoga and other movement modalities to underserved populations. 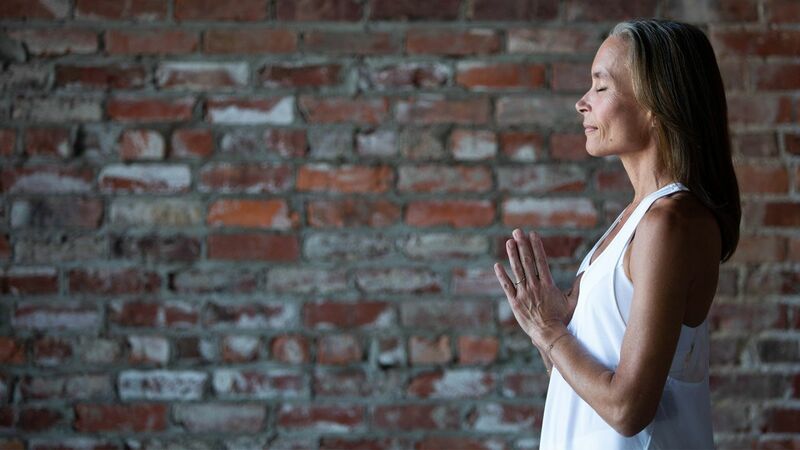 If you're a teacher who wants to share yoga outside of traditional yoga spaces, this program, which features LAP's work, can help you get started. You'll meet LAP teachers, gain valuable insights from their years of experience, hear firsthand testimonials from LAP students, and receive sample classes that were filmed for three specific populations: older students, people in prison, and people in recovery. The mission of LAP is to “create resilience through connection.” If you feel a call to use your teaching to make a positive and lasting impact in your community, begin here.